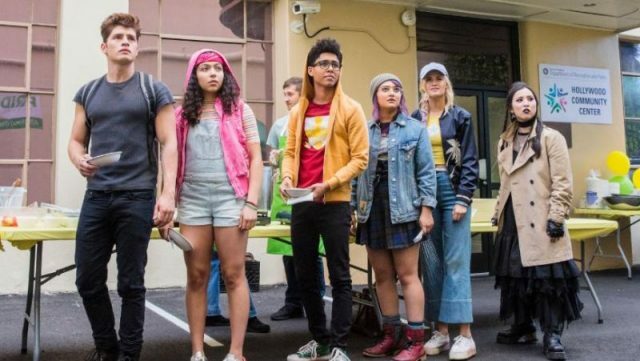 Hulu has released a new promo for the upcoming second season of their teen superhero series Marvel’s Runaways. The video features new scenes from the show while also highlighting how the members need to trust each other in order to strengthen their bond. 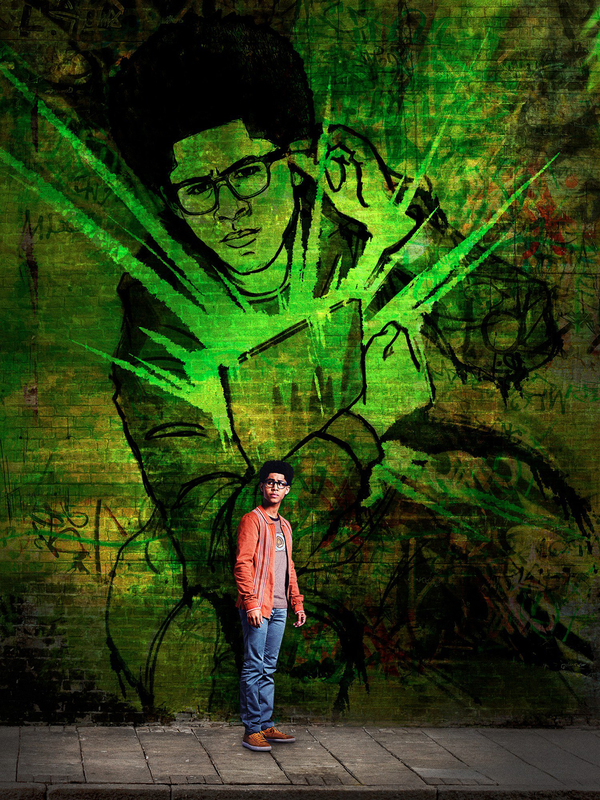 All episodes of season 2 will premiere on December 21 on Hulu.